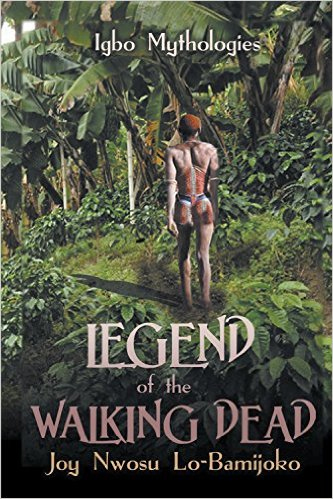 I’m delighted and truly honoured to welcome Nigerian author and musicologist, Joy Nwosu Lo-Bamijoko here today for Day Four of her blog tour for Legend of the Walking Dead. 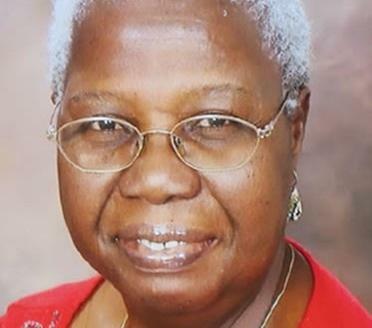 Without further ado let me hand over to Joy to tell you more about her marvelous book. Wow! Another great excerpt, Joy. Thanks for hosting, Jan.
Lower prices sell books, Joy! Glad your publisher dropped your price! Thanks for hosting, Jan! Your support is appreciated by all of us indie authors! Thank you Beem. It was a struggle, but in the end, the price was lowered. Thank you for stopping by.